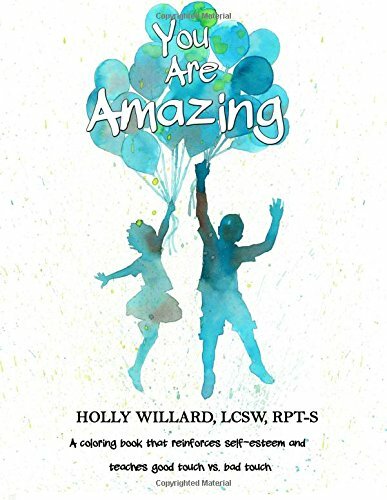 About the book: “You Are Amazing,” is a coloring book that teaches good touch vs. bad touch while encouraging self-esteem. In our modern society, our children need to be educated about and protected from abuse. Children need to understand the proper words for their private parts and that no one has the right to harm them or make them feel uncomfortable. Even more importantly, they need to recognize that they have value and can stand up for themselves. The book has fun, creative activities to build self-esteem, increase knowledge and strengthen bonds with caregivers.